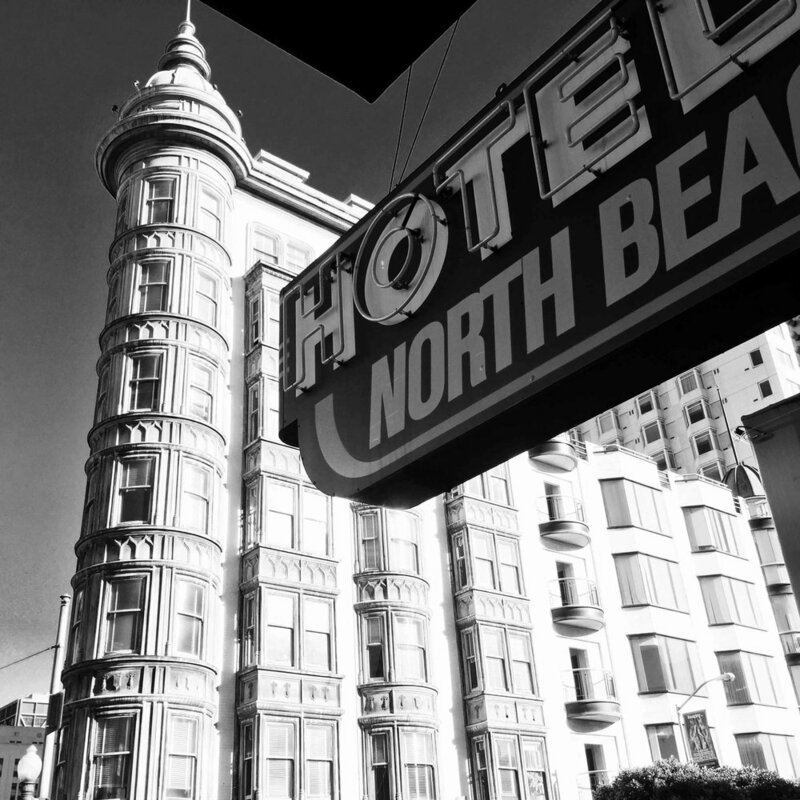 On Location: San Francisco — ROUGH EDIT INC. 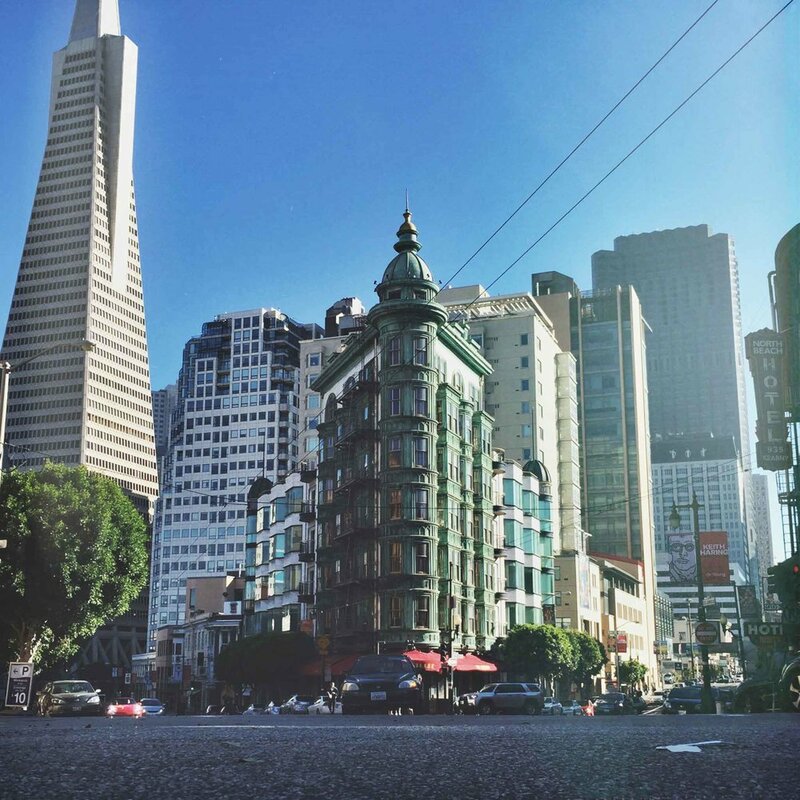 Some stills captured on the iPhone 6 while shooting Branded Content on location in San Francisco. In November of last year, we had the fortunate opportunity to work on the behind of the scenes Branded Content production for Big Hero 6 entitled, The Origin of Big Hero 6: Hiro's journey. 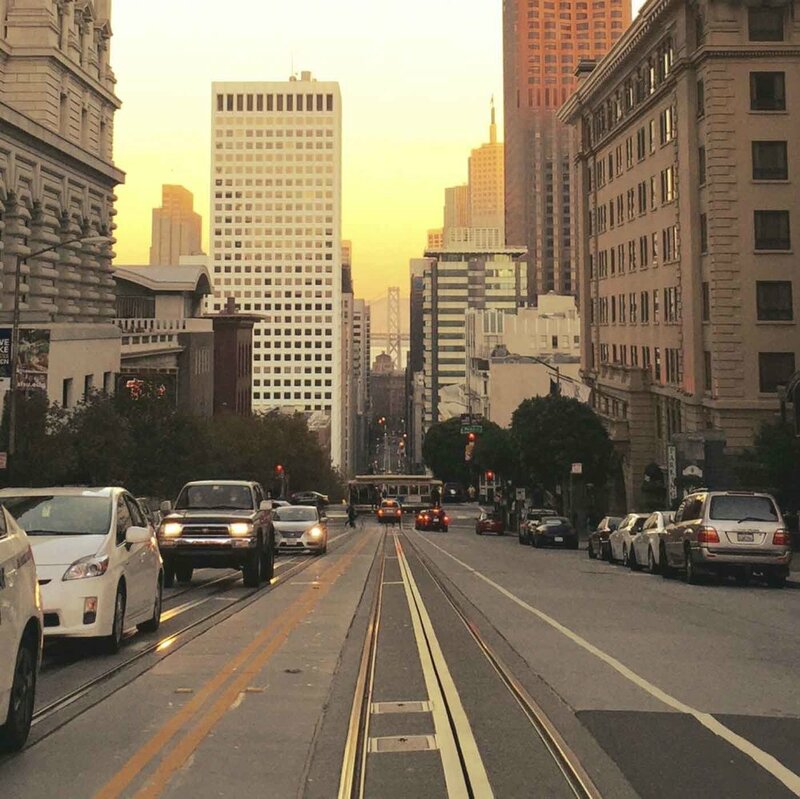 This blog post follows a visual journey through the streets of San Francisco in order to capture the inspiration that the animation used in building San Fransokyo. This was the B-Roll day we had following the shoot with main talent Jamie Chung. We started out the day shooting time-lapse and B-Roll of the Golden Gate Bridge. Love this angle in the morning. The view from my hotel room. Couldn't complain. On the first day of shooting, the producer had scouted this amazing alleyway that was rooted in local Jazz history. The roof location was from inside the Ferry Building market. We didn't shoot here, but had some amazing coffee from Blue Bottle Coffee. The second still is from the balcony of the Fairmont Hotel. Really great location once the sun has started to set. While scouting at the Fairmont for a sunset shot, the Karl the fog decided to roll in. Such an amazing thing to witness in the city. Shooting B-Roll and Time-lapse was the last stop we had. Love this city. A key element behind the effectiveness of branded content is its relevance to the reader or viewer. Branded content marketing is not something your business can afford to ignore. Why? Custom content makes consumers more inclined to purchase products or services from a business. Hero's Journey was a clear example of how branded content can ground a story to really draw a viewer in.